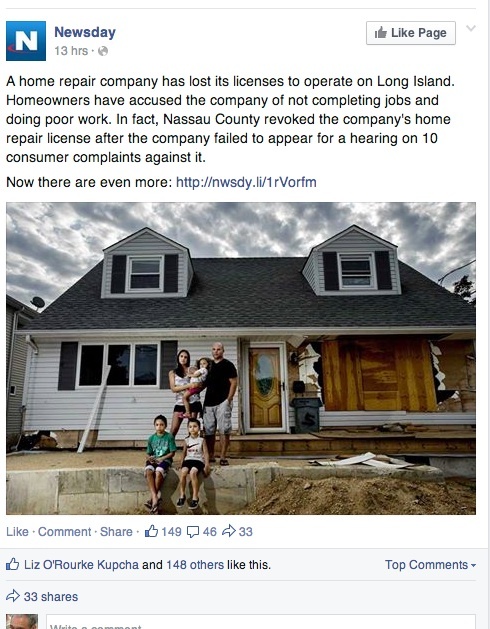 Home Business and sales management When things go (very) wrong . . . What should you do? When things go (very) wrong . . . What should you do? 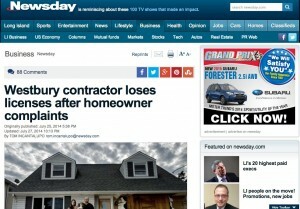 A news article out of Long Island, NY, shows how bad things can get when a contracting business fails. The business, Sherman Industries Ltd., offered thermal heating and cooling equipment and, according to various consumer complaints, had a seemingly good reputation until things went really bad. The company has filed for Chapter 11 and its contracting licenses have been revoked. As a rule, I don’t speak much about bad news, especially relating to individual businesses, in this blog, but this story touches a nerve and relates to the broader issue about how you should respond to a competitor’s failure. Most puzzling, someone apparently used the Facebook comment thread (full of incredibly negative and sometimes anguished stories of hardship caused by the contractor’s failure) to ask if anyone could recommend a “Good and honest general handyman” and some responded with suggestions. Contact Multiverse Contracting for all your home renovations…… If you want honesty, loyalty and a beautiful job done call these guys first!!!!!!! Guaranteed to meet your expectations !!!!!! Nice “ad” if it is genuine, but I don’t know about the context here. . . 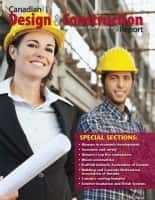 In practice, business failures like this story, while they generally harm the image and reputation of the overall contracting industry, also effectively create local opportunities for contractors with good reputations, solid service ethic, and fair-dealing practices. The trouble is these businesses in anything but an extremely recessionary economy (such as many U.S. areas recently experienced) will be so busy they won’t be able to take up much of the slack. This leaves homeowners in a lurch for which I don’t wish anyone to have to experience the pain. I’m reminded as I read this story that, while marketing is important, it must come after quality. 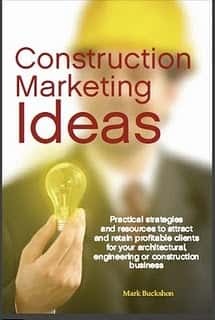 Sure, “relying on word of mouth and referrals” is not a good idea — you risk making your business truly vulnerable to failure — but I would much rather work with and use contractors who don’t “need” to market to promote their businesses. Previous articleThe receptionist: How important is this work?